This category includes Double Glazing/Sash Windows, which are highly in vogue and are being installed in numerous homes across the UK. A double glazed window is actually a double-layered glass that protects the interior of the house from dust and high/low temperatures. There is a small gas- or vacuum-filled space between the two layers that is used for a variety of reasons, such as energy consumptions, solar panels, etc. 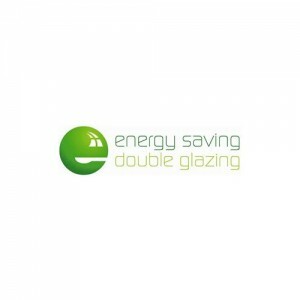 Double glazing is a very simple process and delivers an effective solution for keeping the home environment unspoiled by heat, dust and/or noise. Homeowners across the UK have traditional sash windows installed in their houses, and they want cost effective repair or replacement options for these windows. 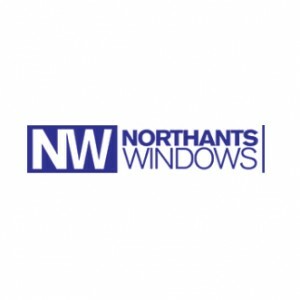 UK-based companies have gained expertise in this area and have developed a solution that does not require alteration of preinstalled sash windows. To modify a window, the repair team takes careful measurements of the frame and then duplicate them meticulously. Care is taken to duplicate all the features plus any ornamental horns so that the fresh sashes will fit in well into the frame. The newly installed double glazed sashes will afford the same view as before. The width of the new double glazed component varies with that of the previously installed sashes. 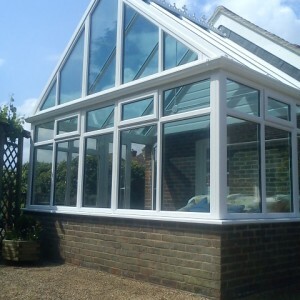 This can differ from window to window, but usually an 18mm double glazed component is fitted. Sometimes, the space between the glasses can be amplified to 10mm, authorizing a 20mm double glazed component. 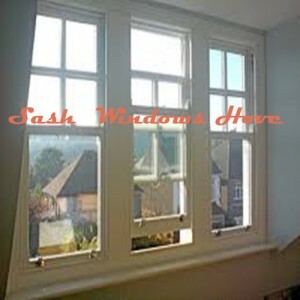 Occasionally, if the measurements of existing sashes are sufficiently extensive, a 24mm component may be fitted. The larger the space, the more useful it is for soundproofing. The entire process is conducted within the given timeframe by skilled and experienced staff who are qualified to take care of your window repairs. Their services are reliable and guaranteed to last you a long time.